Have you ever thought of using a museum as the venue for your upcoming event? Hosting an event at a museum has many benefits. Whether you are hosting a birthday party, work event, fundraising gala or a wedding, there is a museum for you. Some of the key benefits of choosing a museum as your venue are that most museums have captivating architecture. The space itself rarely needs decorating and becomes a conversation starter with your guests. Another benefit are the exhibits. Keep in mind that exhibits do change periodically, but if you time your event properly you can arrange tours for your guests. Thus creating a very memorable experience. Spokane, Washington has a variety of museums that you can use as a venue for your upcoming event. Below are our top five museum venues in Spokane. 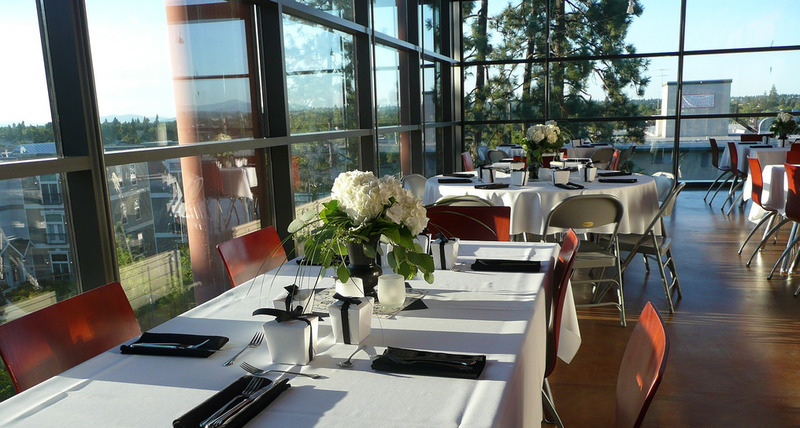 The Northwest Museum of Arts and Culture is a perfect venue for any event. With both indoor and outdoor options, including event planning services, the Northwest Museum of Arts and Culture has established themselves as one of the top event venues in the Spokane area. Planning your special event in an airplane hanger will definitely get people’s attention. The Honor Point Military and Aerospace Museum does parties from catered events to club meetings to weddings. You can even choose to keep the hanger doors closed or have them open. 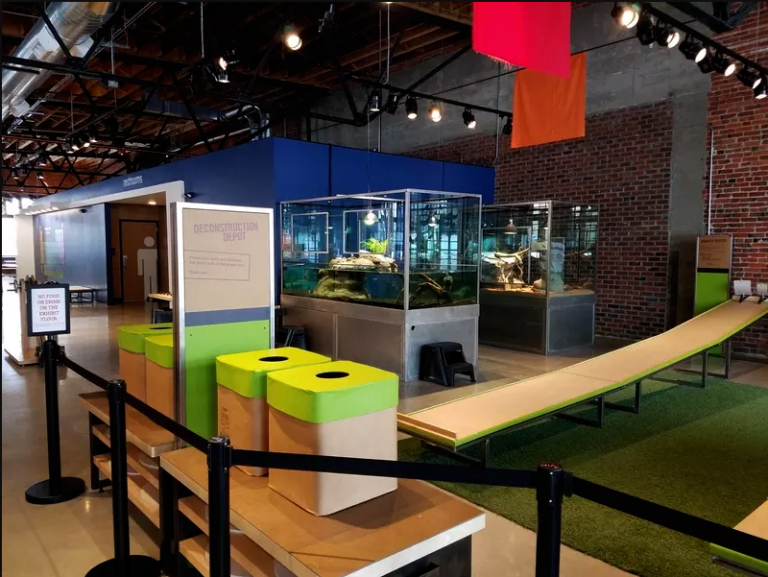 The Mobius Science Center and Children’s Museum is the perfect venue for a child’s birthday party. They provide party packages which include items such as unlimited exploring of the museum before or after the party, customized invitations and a personalized Ben & Jerry’s ice cream cake. The museum also has theme specific decorations, from superhero to princess to LEGO themes, they can specialize for any child’s dream. The museum also lets you bring in any catering you want for food. This gives you many more options for in regards to the type of food and pricing for your parties overall budget. Red Rock Catering offers boxed lunches which include a sandwich, chips, apple, cookie and bottled water or soda, a perfectly well rounded lunch to give the kids energy for exploring the museum.